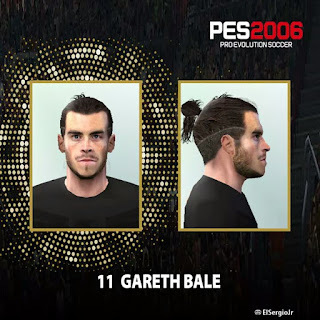 UPDATEPES.com - Gareth Bale now moore shining since Ronaldo left from Real Madrid. 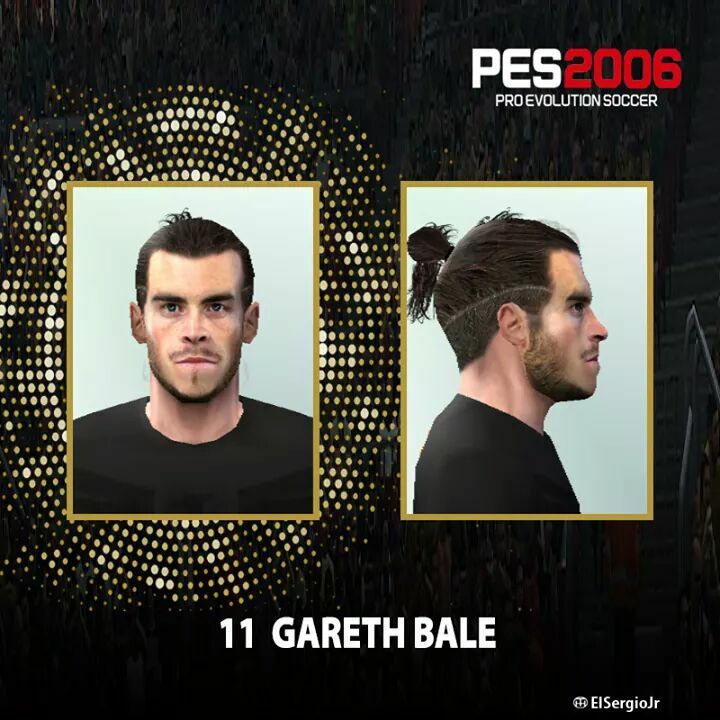 To complete your PES6 patch you should to download this face. This update is edited by El Sergio Jr, the best facemaker ever.